For the first time in 116 years, Buffalo has reached the second week in December without snowfall. Today it was 50 degrees Fahrenheit—practically shorts weather, as far as we hardy Northerners are concerned. With everyone I meet, weather is the leading topic of conversation, and everyone has a vaguely hunted look. The skiers and snowboarders, because precious days of slope time are slipping away . . . and the rest of us, because we know this good fortune can’t last. Mother Nature may be caressing us with one hand, but the other hand, the one behind her back, is clenched and ready to smack us. If not today, then next week, or in January. 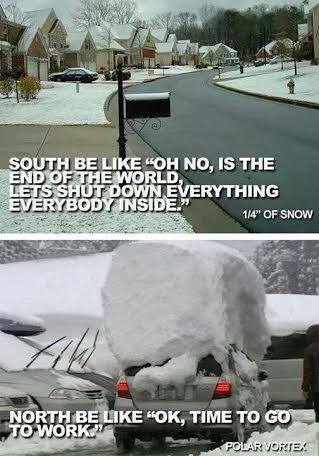 Living here means accepting that sooner or later we’ll be snowed in, possibly for days. And yet, I’ll be sad if we don’t have any snow at Christmas. Snowstorms muffle the sounds of the world. In the evening, when it’s falling so thick and fast I can’t see the houses across the creek, maybe not even the cars that crawl past, it’s like being in another world. Come morning, everything is fresh and new, the ugly dead lawns covered, the bare gray branches of trees decked in white. It gets old and dingy after a while, but the beauty of that first snowy morning was something I missed every year I had to live in California. It’s hard to find my inner balance without the shift in seasons marking out time.